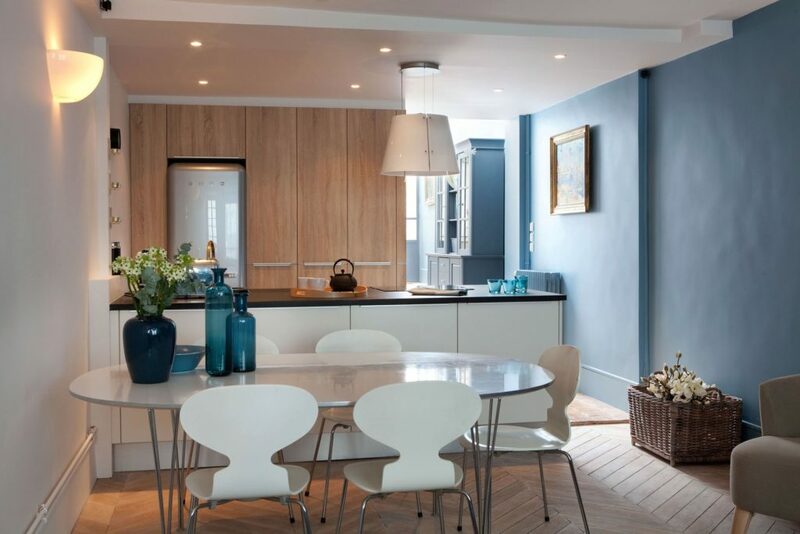 Still a strong trend in interior design this year, blue is a colour with many qualities. Blue is a so-called “cold” colour, but it is the colour of creativity, strongly associated with freedom and wide spaces. 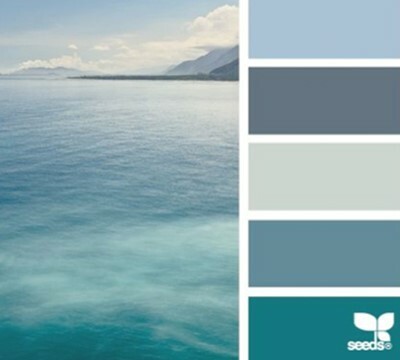 Blue creates a sense of calmness, blue gives a feeling of space and blue cools a room facing south. 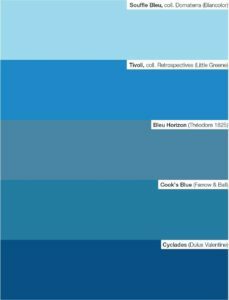 Today blue, in all its shades, is a great value in interior design and fashion. 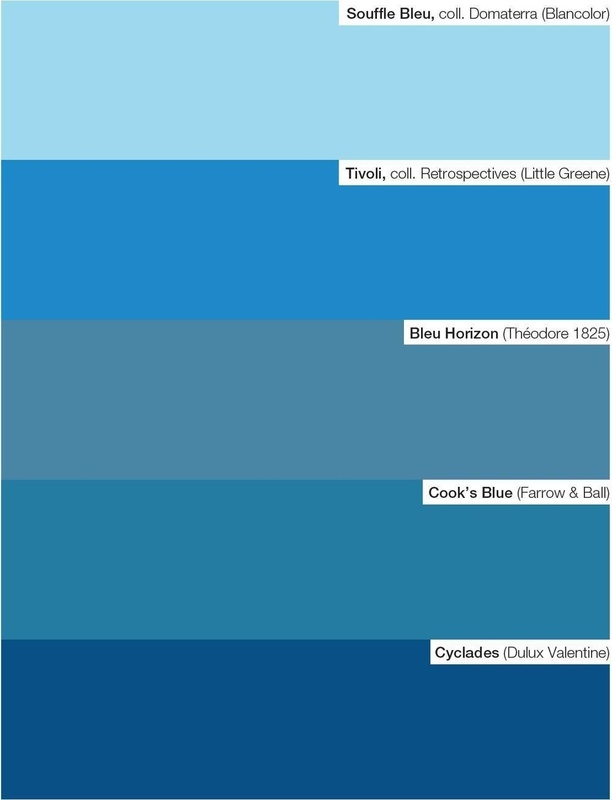 Midnight blue, navy blue, royal blue, steel blue, sky blue… The shades of blue are endless. The light shades are a good match to natural wood and together they created the scandinavian atmosphere that we favour.